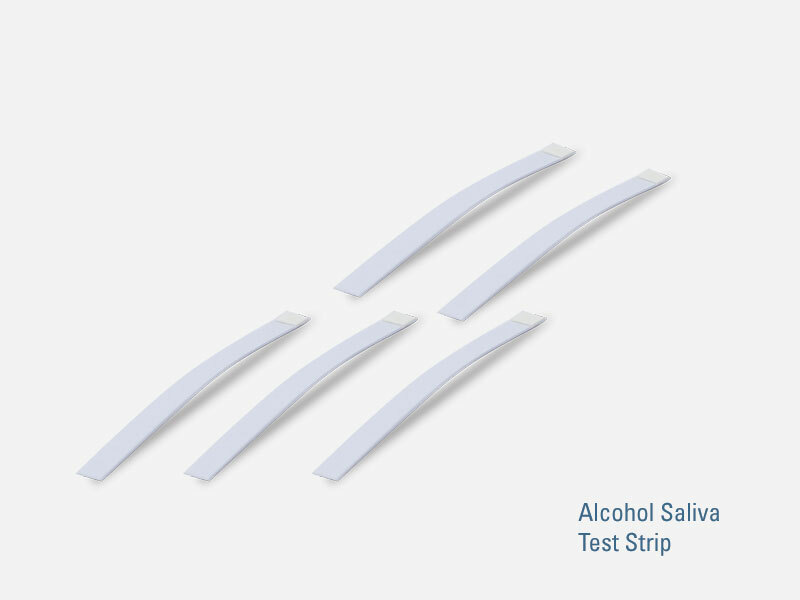 The drug test division at Devon Medical Products is dedicated to providing drug and lab testing services to eliminate illegal and prescription drug use and abuse. Do you suspect that your child might be using drugs? We offer a variety of different testing options to get you the answers that you need quickly so that you begin the painstaking process of getting them the help that they need. Or are you an employer who needs to do pre-employment drug tests as part of your hiring process? 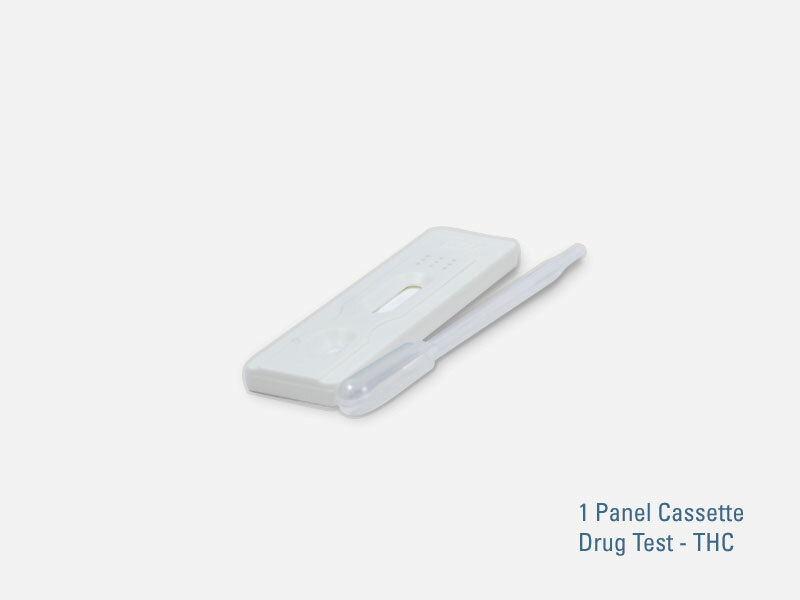 For this scenario and many more, our diagnostic tests and lab analysis have been an important tool in combating this worldwide drug epidemic. 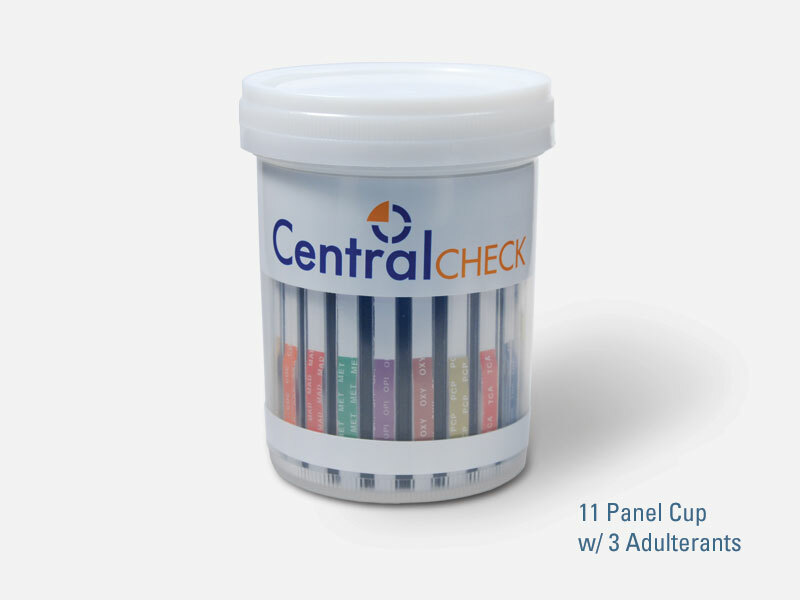 To browse bulk orders by drug, method, or type, visit www.drugtestcentral.com. Convenient: We offer drug tests for a wide variety of illegal and prescription drugs, a variety of collection methods, and a variety of different types including cups, dip cards, and strips. Credible: We offer a fast turnaround time and results you can trust. Confidential: We know how hard drug abuse and addiction can be and we do not share your results with anyone but you. Your confidentiality is our number one priority.